Cryptocurrency has been a really hot topic in the news for the past few months. Bitcoin and Litecoin are two of the main currencies currently in use. What's special about cryptocurrencies is that they're completely decentralized. There isn't a single entity or company in control like traditional fiat currencies of the world. Everyone has a copy of every transaction that has ever been sent, referred to as the blockchain. Instead of relying on a central server to store these records and carry out the transactions, cryptocurrencies rely on people to lend their computing power to the network. In return, the cryptocurrency network rewards contributors with a certain amount of coins. Since these cyrptocurrency networks are so large, a single user will rarely receive the award from mining. Most users join a mining pool that splits the rewards. Pools consist of a bunch of users mining as a group. When a reward is generated, the pool will split it among its users. Two popular types of pool mining are pay per share (PPS) and proportional payout. PPS usually comes with a high fee because of the uncertainty associated with mining. Although high in fees, these types of pools are a more stable source of income. Proportional pools pay users based off the percent of their hashing power represented when finding a reward. Since this type of pool relies on finding a reward before paying users, it's not as consistent as PPS pools. I've been mining Litecoins with two 7850 GPUs in my PC for about 6 months. I decided to mine Litecoins because specialized hardware called ASICs has been developed specifically for Bitcoin's SHA256 algorithm. ASICs are a lot more powerful than GPUs and they quickly made mining with GPUs unprofitable. Litecoin, however, uses a different algorithm called Scrypt. Currently there are no ASICs available to mine Scrypt. With the sharp increase in price at the end of last year, the mining difficulty also rose. The higher the difficulty, the smaller the reward from a pool. 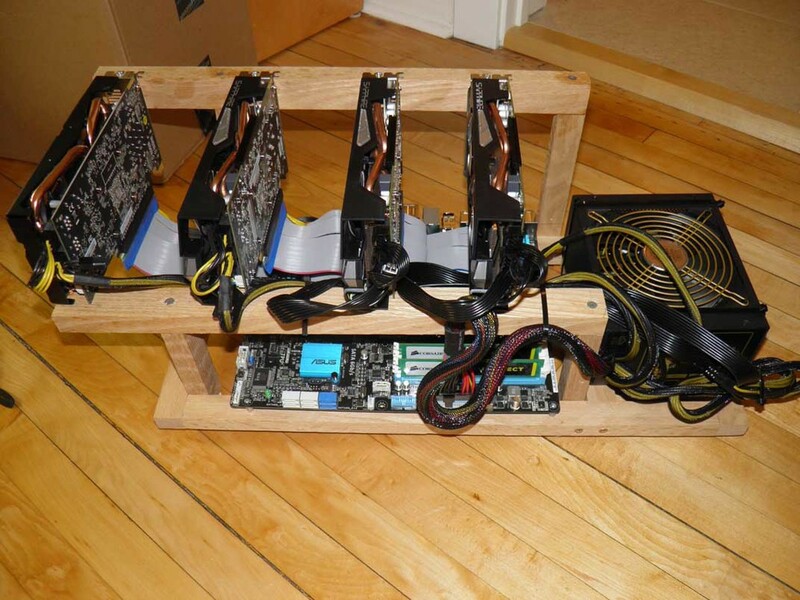 To stay relevant, I decided to expand my mining/hashing power and build a dedicated mining rig with some of the Litecoins I previously mined. The large rush to build mining rigs caused a GPU shortage but I was able to grab four R9 270x GPUs for my rig. I was interested in these specific cards because of their lower cost, low power consumption (about 150 Watts each), low fan noise, and the ability to hash at around 450khash/s each. Below is the bill of material. Miscellaneous items needed include a HDMI cable, an ethernet cable, keyboard/mouse, and a monitor to use for initial setup. If using Windows as an operating system, substitute a small hard drive for the 16GB flash drive. To start the build, I installed the CPU, CPU fan, and the RAM. 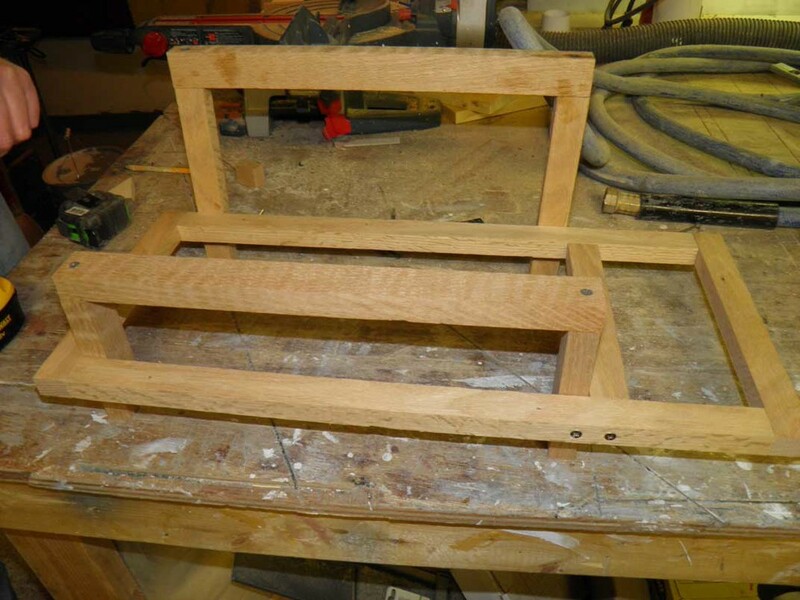 I built a frame out of some scrap wood. 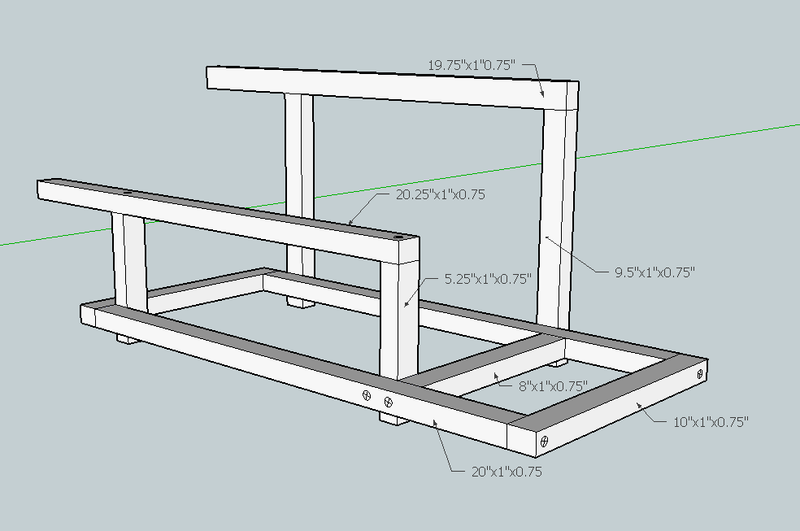 I've attached a google sketchup of the frame with dimensions. I used some metal standoffs to mount the motherboard and zip-tied the power supply to the frame. I then used the riser cables to connect up the four GPUs. General rule of thumb is to use a powered riser for any GPU added after 3. I ended up with two powered risers and two unpowered. Powered risers help route power to the GPUs straight from the PSU and relieve some of the stress off the motherboard. Finally I connected up the power cables to the motherboard and GPUs. 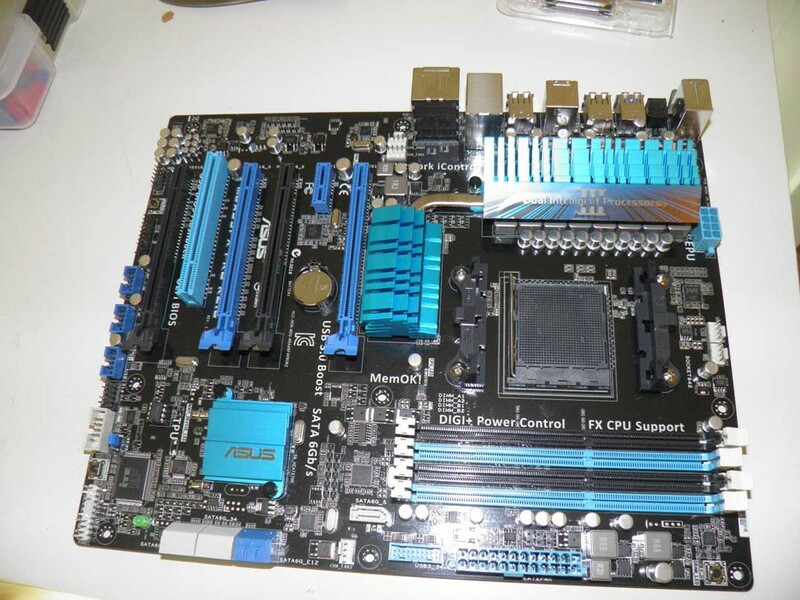 The last thing that's needed is to connect up the power switch to the motherboard. I used a few zip ties to tidy up the cables. Once the rig is complete, connect up the ethernet cable, monitor, and power cord. I use BAMT to run my mining rig. Current version is BAMT Version 1.3 supports all R9 series GPUs. Using Win32 Disk Imager, load BAMT Version 1.3 to the USB stick. Edit the BIOs to boot from the USB Drive and allow BAMT to boot up. You will need an account at a mining pool to get started. I use Hypernova.pw but here's a list of other available pools. Edit your cgminer.conf file located in /etc/BAMT directory using the guide from the BAMT forum post. This guide will provide you with suggested settings to get the most out of your GPUs. Once the rig is configured and successfully mining, you can disconnect the peripherals. You can monitor your miner by typing in the miner's IP address into any browser on another computer connected to the same network as the mining rig. Some graphics cards will be idled by the system if a monitor isn't plugged in. You can make a dummy plug easily using the VGA adapter that comes with the GPU and three resistors in the 60 to 150 Ohm range. 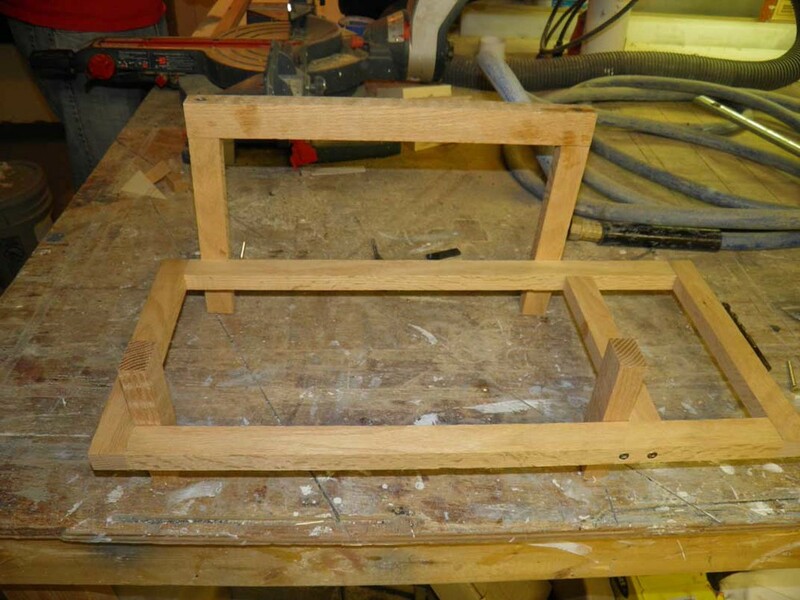 The photos below show the process. With the popularity of Bitcoin and other alternative cryptocurrencies on the rise, it seems like they're going to make some real changes to the way the world thinks about money. Every day, more and more businesses are accepting cryptocurrencies as a form of payment. No one knows exactly how much they will be worth but it will definitely be a volatile path. It's going to be very interesting to see how corporations and governments will address cryptocurrencies.